In an effort to brighten up the streets and deter crimes, the City Government of Catbalogan through the City Social Welfare and Development is currently installing more than 200 LED lamp posts along barangays. 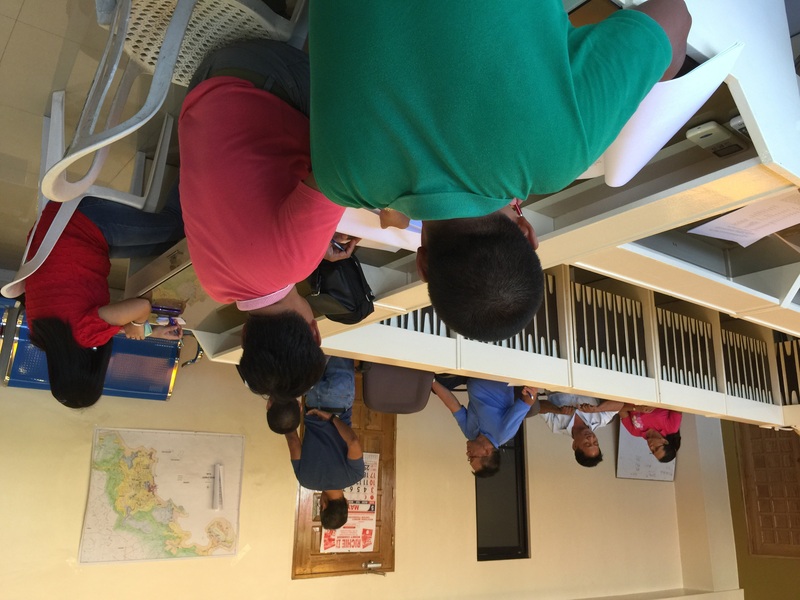 These barangays include Barangay Lagundi, Socorro, Payao and other downtown areas. LED lights are one of the latest inventions of scientists for reducing the negative effects of conventional bulbs to the environment. Studies reveal that LED bulbs produce less carbon than older bulbs, which can be very useful to get rid of the ill effects of global warming. “Ini kaupod han presente nga administrasyon nga panalimbasug para han mas efficient nga paggamit hit kuryente para han pagbulig han aton environment ug para hin mas malamrag nga ciudad ngan pamunuan.” Mayor Stephany Uy-Tan shares. 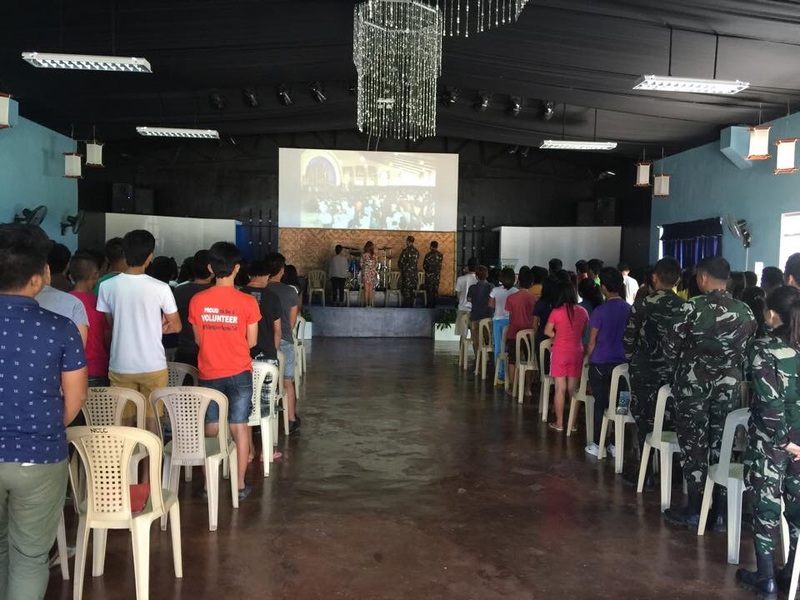 Day One for the 3rd Youth Leadership Summit (YLS) has officially started yesterday, May 19, 2015 at New Life Christian Center at Barangay Payao, this City. 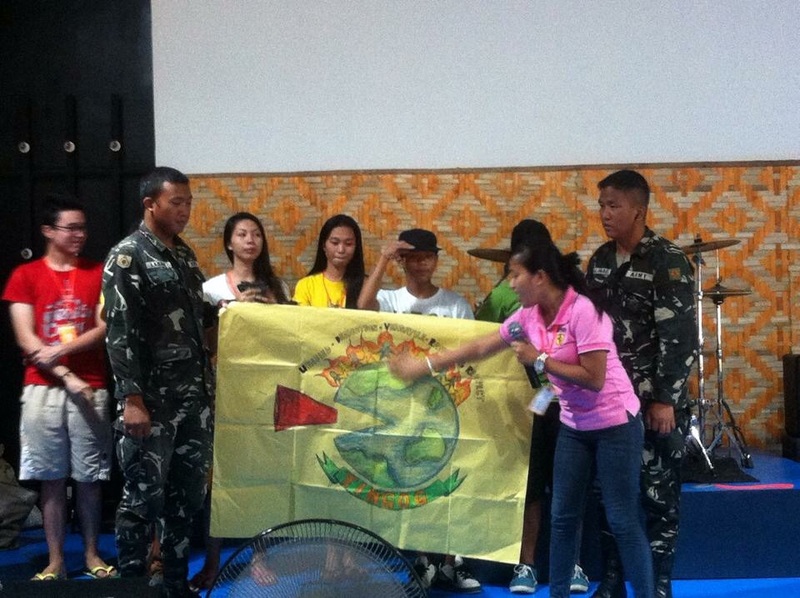 City Mayor Stephany Uy-Tan led the opening program as she called for a stronger youth involvement in protecting our environment not only for themselves but most importantly for the generations to come. “Kamo an magpapadayon han kampanya nga aton natikangan yana. Labot hiini, kamo gihapon an magsisiguro nga an mga leksyon nga aton nahibaroan, maitututdo gihapon ha masunod nga henerasyon.” Mayor Step shares. 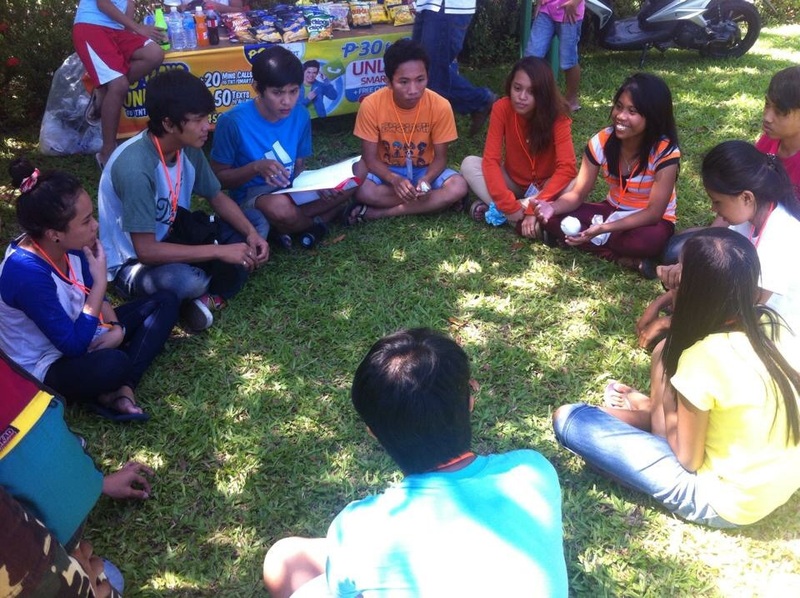 After the opening program, all 150 young people were grouped into ten (10) groups and group dynamics were conducted to ensure camaraderie and cohesiveness. Apart from the group dynamics, several invited speakers took time to discuss relevant topics. 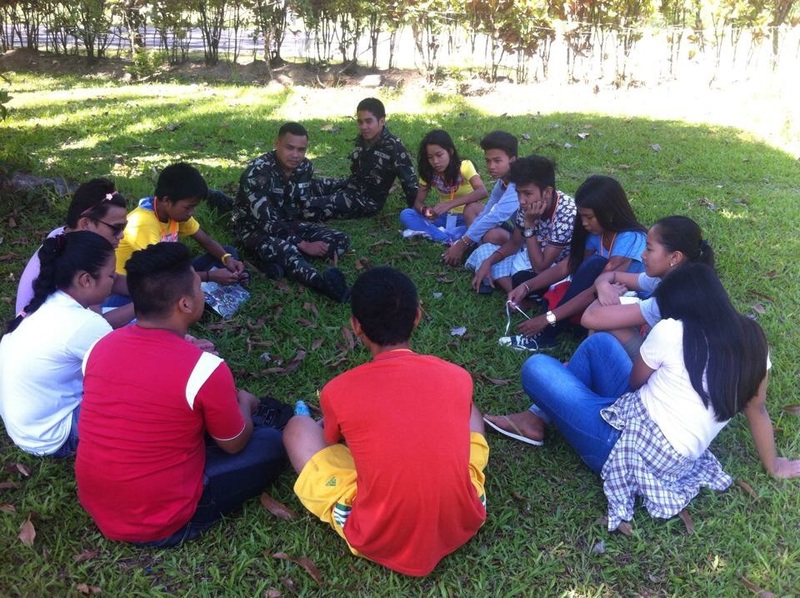 The 3rd YLS is set to continue until May 21, 2015 and is being organized by The City Government of Catbalogan and the 8th Infantry Division, Philippine Army in coordination with The Waray-Waray Youth Advocates (WARAYA) and Samar State University. 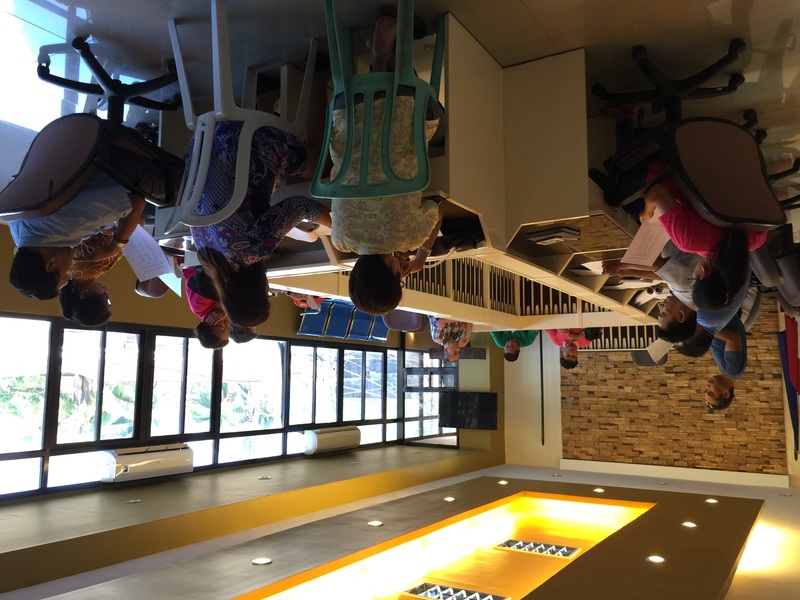 As called for by City Mayor Stephany Uy-Tan, the members of the reorganized Local Culture and Arts Council (LCAC) recently convened last May 19, 2015 to finalize the preparations for the 400th Year Celebration of the Establishment of San Bartolome Church and Catbalogan being the Cabecera of the whole Samar Island. Present were mostly District Supervisors of all five (5) elementary districts, Secondary School Principals, National Agencies representatives, Cultural Sector representatives, business sector representatives, and other concerned individuals. 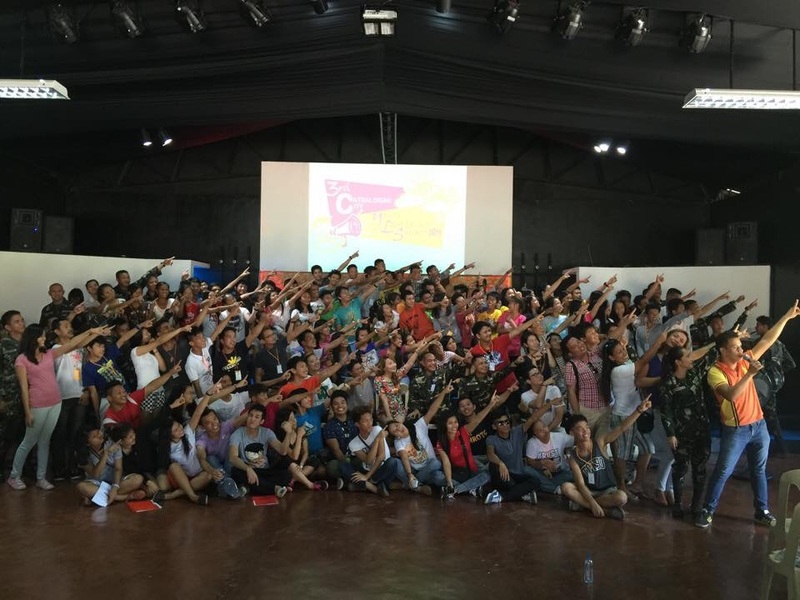 The Quadri-Centennial Celebration is set to be launched this August 2015 and will cover a year-long celebration until August 2016. 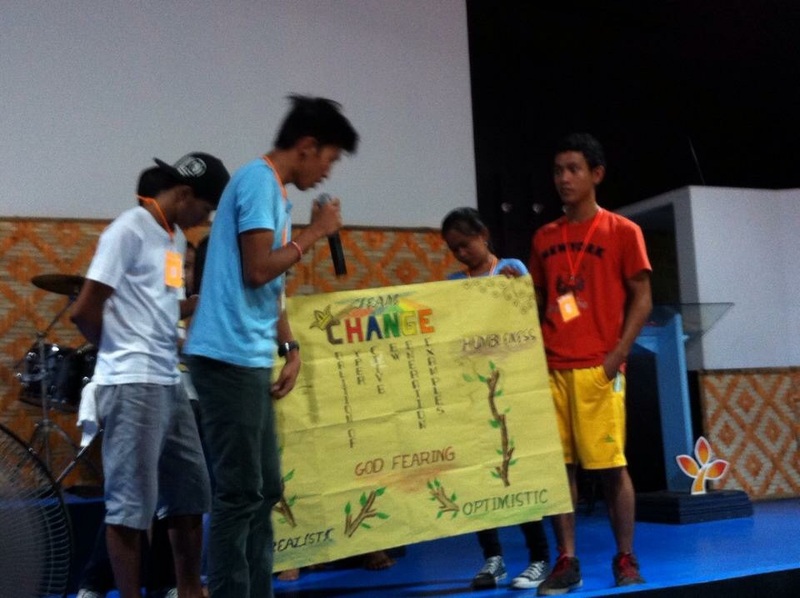 The LCAC has officially chosen the theme “Catbalogan Higugmaon Ta! Celebrating 400 years of Culture, Faith and Development” to celebrate the milestone achievement for all Catbaloganons. “Pinaagi hini, an ciudad mismo an nadaup ngadto han aton mga molupyo ha barangay para hira makatagamtam han serbisyo nga kaangayan madangat.” Mayor Step shares. 151 households from Barangay Mombon, Sierra Island each received 25 kilos of NFA rice from the Department of Social Welfare and Development (DSWD) as part of their assistance to those affected by Typhoon Ruby while 57 households each received 5 kilos of rice as part of our Hunger Mitigation Rice Subsidy Program under the City Social Welfare and Development Office. In coordination with the City Civil Registry, 66 live births were registered for free as part of this administration’s commitment in bringin the social services to all Catbaloganons. Mayor STEP at your doorSTEP! 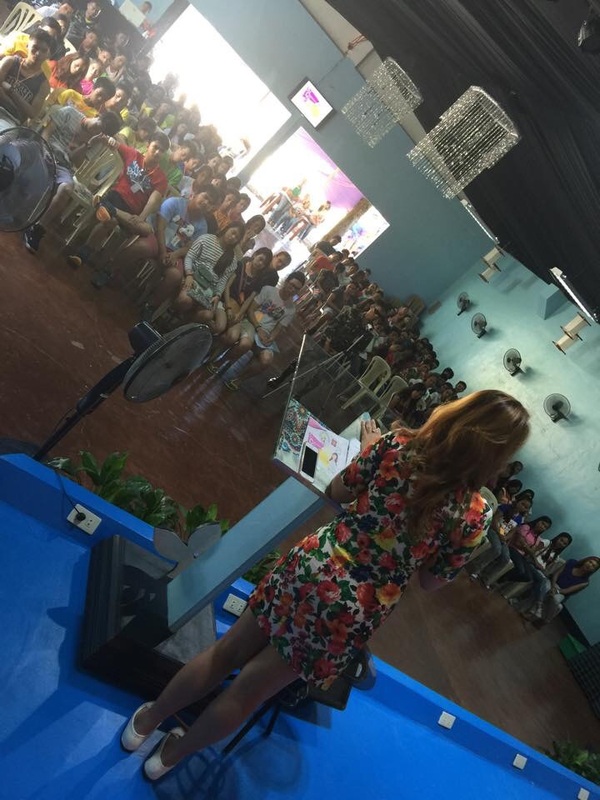 Mayor Stephany Uy-Tan recently visited the seven (7) sierra islands last May 13, 2015 as part of her commitment of bringing the city government at the doorSTEP of every Catbaloganon. 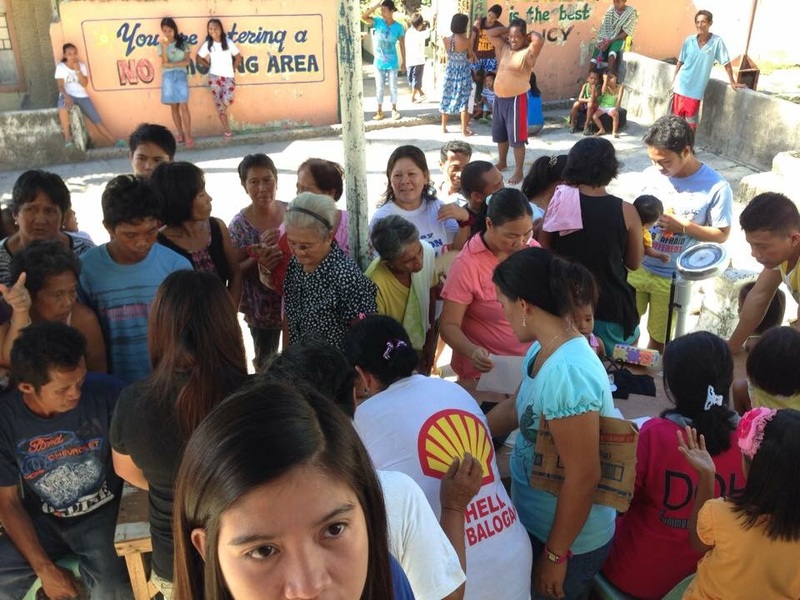 87 free live births were registered by the City Civil Registry while the City Social Welfare and Development Office distributed sacks of rice each containing 5 kilos for 14 households under the city’s Hunger Mitigation Rice Subsidy Program and assisted in the distribution of assistance of the Department of Social Welfare and Development (DSWD) to 185 families affected by Typhoon Ruby with each sack containing 25 kilos of NFA rice. 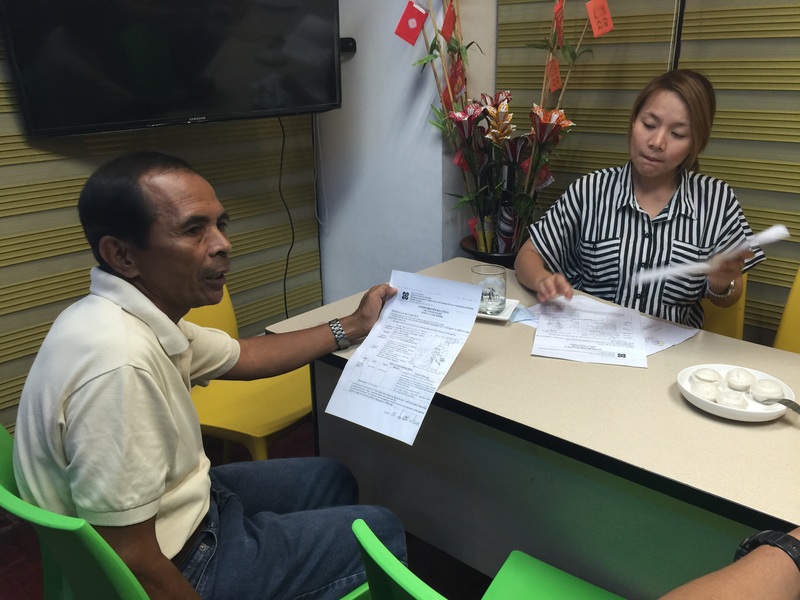 Last May 13, 2015 at Barangay Canhawan Gote at Sierra Islands, 15 live births were registered and 6 couples exchanged vows in coordination with the City Civil Registrar’s Free Live Birth Registration and Civil Wedding program. 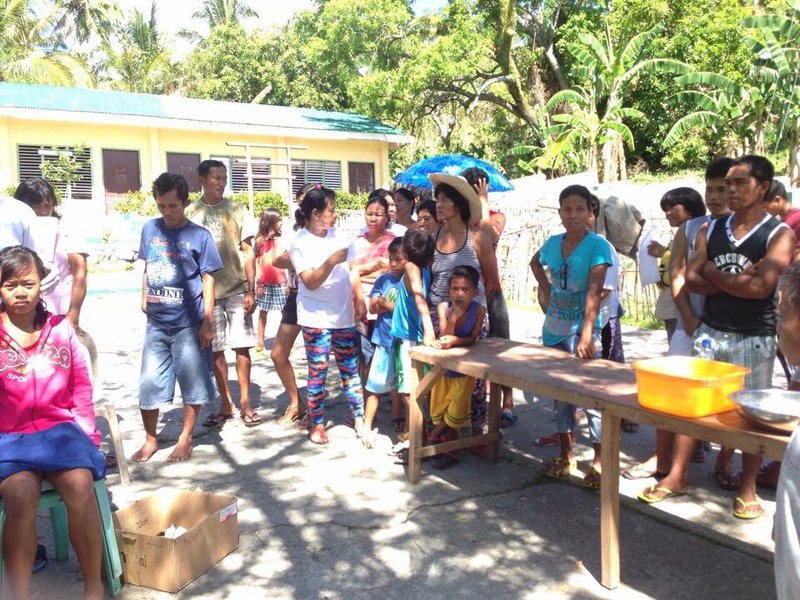 In coordination with the City Social Welfare and Development Office, 46 households each received 5 kilos of rice as part of our Hunger Mitigation Rice Subsidy Program while 47 households each received 25 kilos of rice as part of the Department of Social Welfare and Development’s assistance for Typhoon Ruby-affected families. “Ini kaupod han aton programa nga makadangat an aton mga serbisyo ngadto hit aton mga molupyo labi na gud an mga higrayo nga mga barangay.” Mayor Step shares. 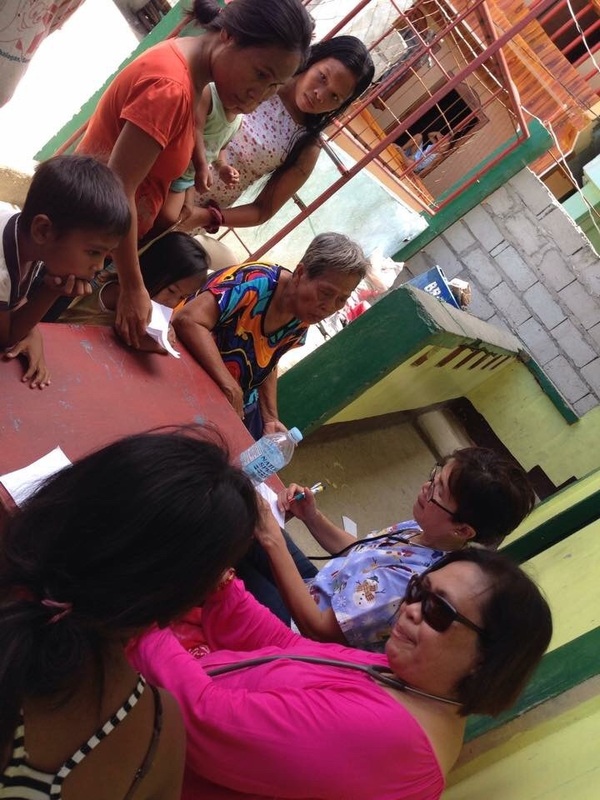 In an effort to bring services at the doorSTEP of every Catbaloganon, Mayor Stephany Uy-Tan visited Barangay Buluan of Sierra Islands last May 13, 2015 to distribute sacks of rice courtesy of the City Social Welfare and Development Office and register free live birth courtesy of City Civil Registrar. 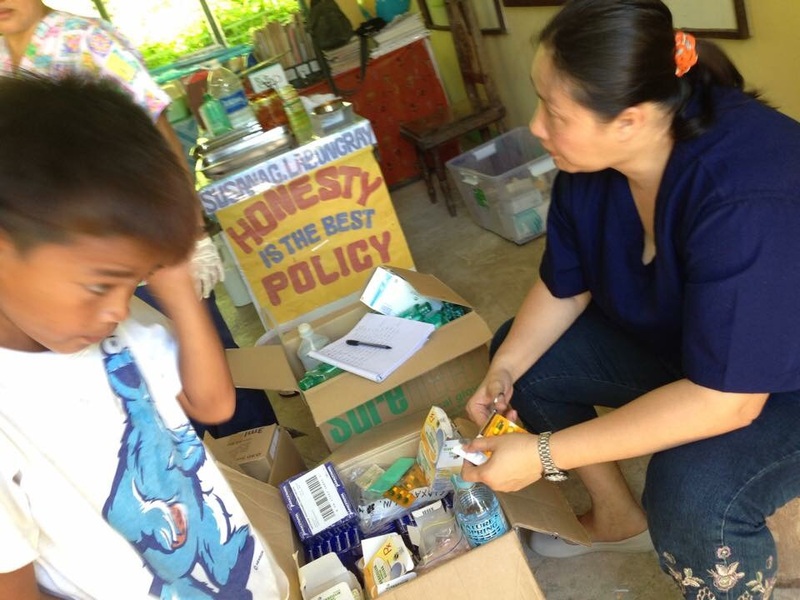 117 live births were registered; 141 households availed of the rice subsidy from the Department of Social Welfare and Development (DSWD) for Typhoon Ruby affected families with each sack containing 25 kilos; and 67 households under the city’s Hunder Mitigation Rice Subsidy Program with each sack containing 5 kilos. 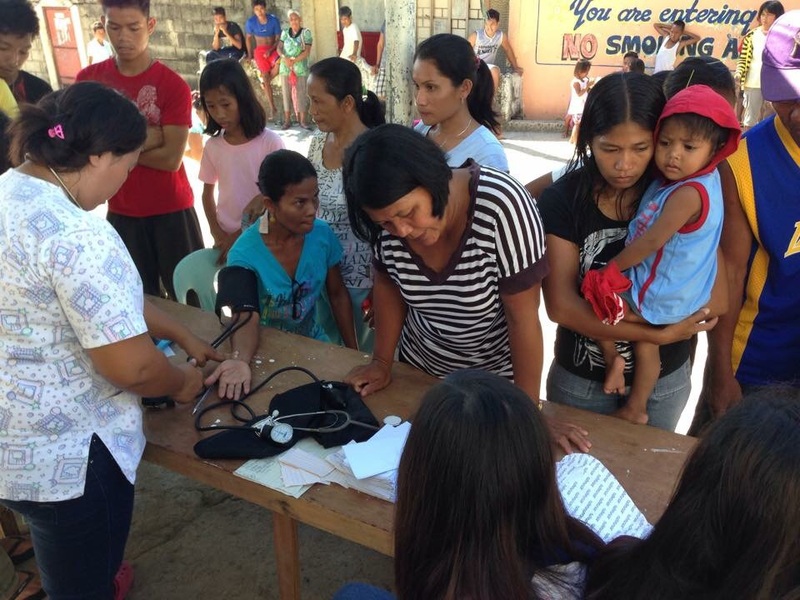 As part of the regular program of the City Health Office, a medical outreach was conducted at Barangays Rama and Bagongon of Sierra Islands last April 16, 2015. 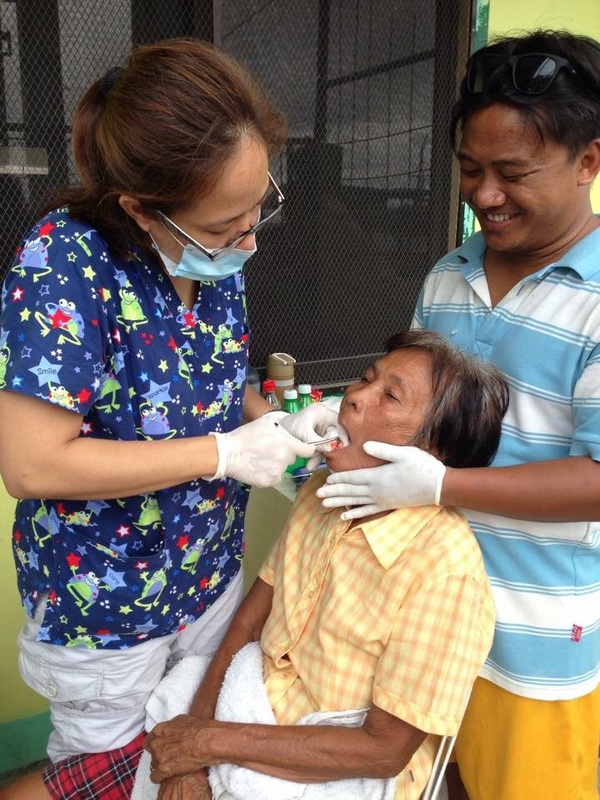 For Barangay Bagongon, 48 dental extractions, 223 medical consultations, and 27 circumcisions were administered. 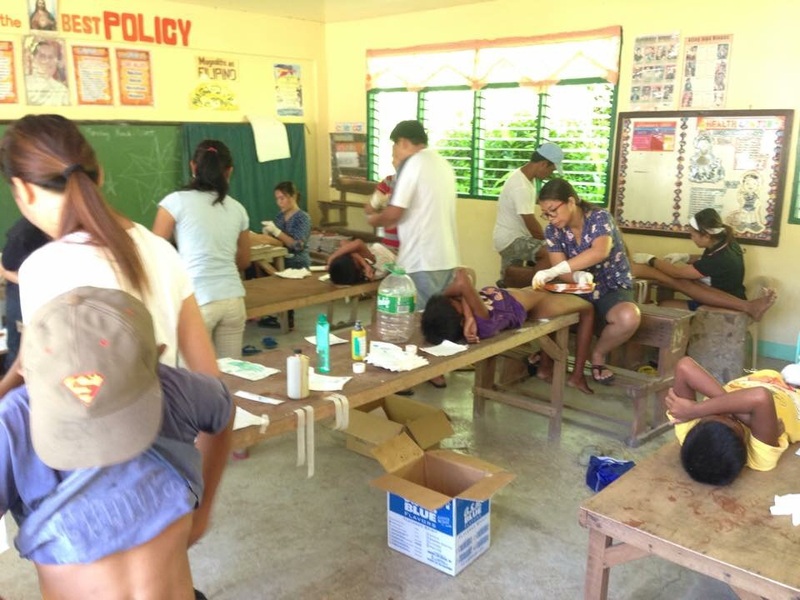 For Barangay Rama, 50 dental extractions, 448 medical consultations, and 22 circumcisions were administered. 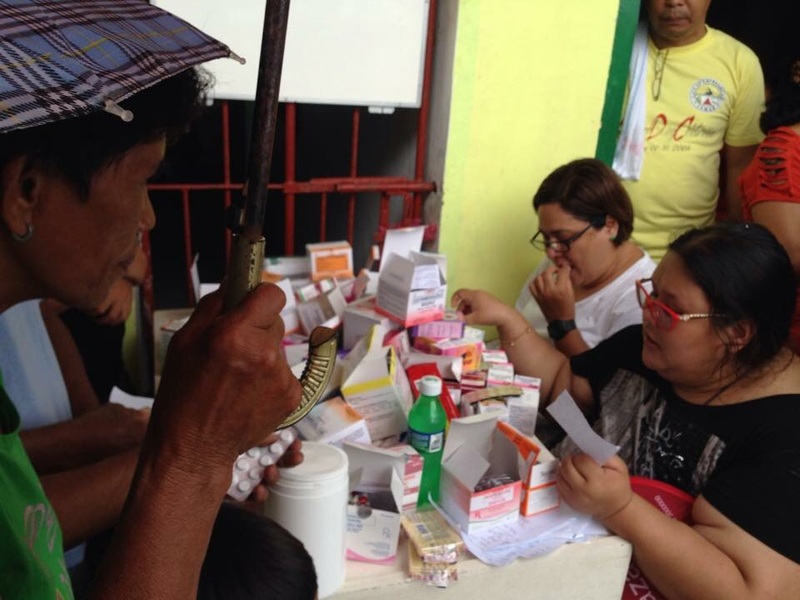 The City Health Office is set to visit other barangays for their summer medical outreach as part of the thrust of Mayor Stephany Uy-Tan in delivering basic social services at the doorstep of every Catbaloganon. 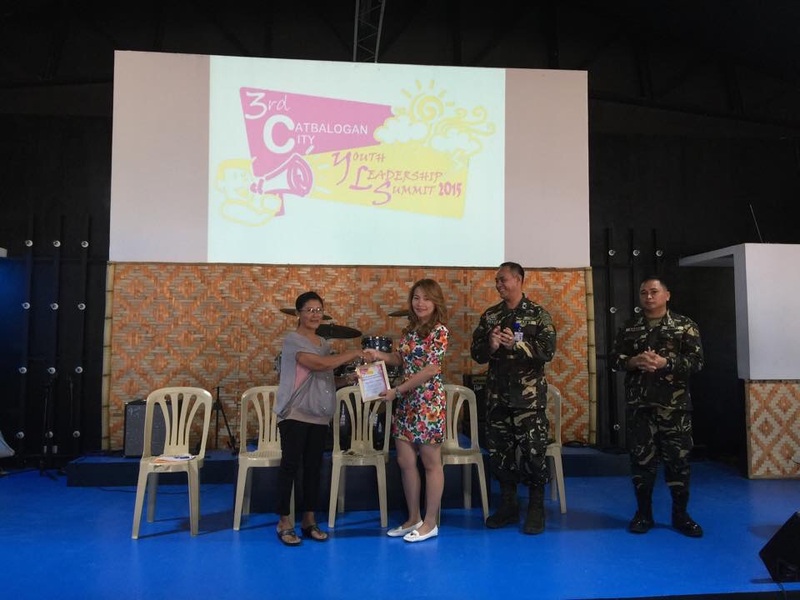 Called for by City Mayor Stephany Uy-Tan, the internal City Disaster Risk Reduction and Management Council (CDRRMC) convened last May 07, 2015 in preparation for the incoming Tropical Cyclone “Dodong”. 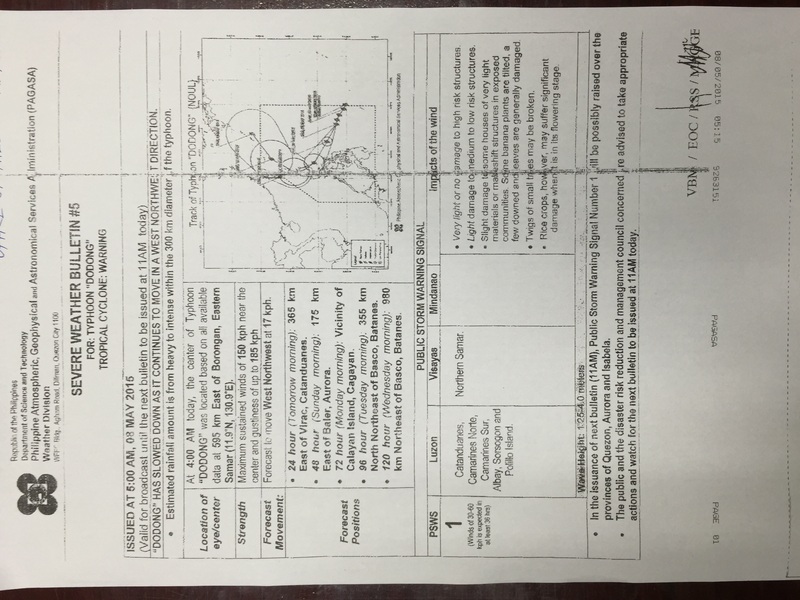 As shared by PAG-ASA Catbalogan’s Chief Meteorological Officer, Mr. Eduardo Dela Cruz, “Dodong” has slowed down as it continues to move in a west northwest direction packing sustained winds of 150 kph near the center and gustiness of up to 185 kph. As it entered the Philippine Area of Responsibility (PAR), Tropical Cyclone Dodong is set to hit the northern part of the country in the coming days. Mayor Step ordered concerned offices of the city to prepare all necessary support and equipment as Dodong nears. As a solid step towards completion of the Comprehensive Land Use Plan (CLUP), the technical working group in-charge for the completion of the said document headed by Engr. 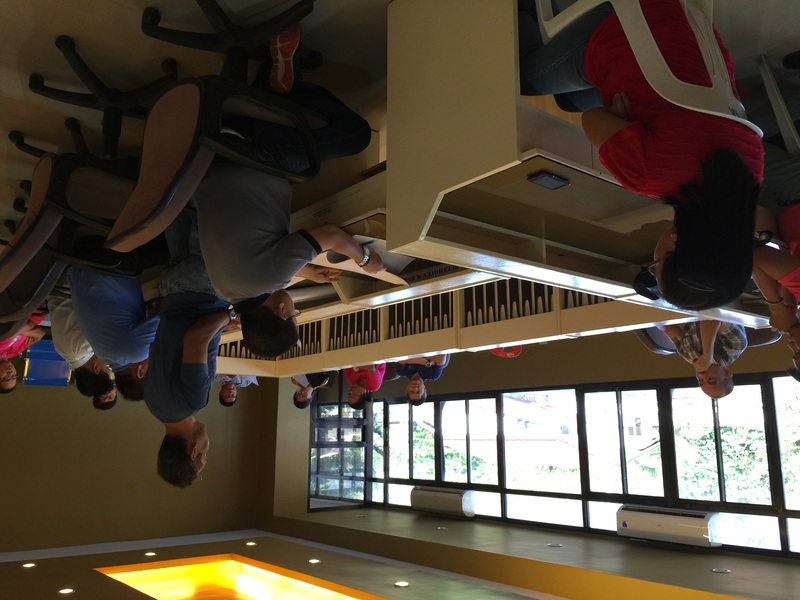 Efren Saavedra recently presented among Department Heads the proposed Rezoning Ordinance of Catbalogan City last May 05, 2015 at SP Session Hall. Under the proposed rezoning, the city has identified several areas as residential, commercial, industrial, agricultural, agro-industrial, forest, recreation, water and tourist zones. Apart from the said zonings, the city has identified proposed expansion areas such as reclamation projects, additional infrastructure and facilities as well as other future projects. The said rezoning ordinance has already been endorsed to the Sangguniang Panlungsod for legislative action and public hearings and consultations are to be scheduled for purposes of dissemination and possible revision based from said consultations. The zoning ordinance is an initial step towards the CLUP, which would futher contain in detail the proper allocation and regulation of the city’s land. The CLUP is a vital instrument in achieving an equitable and balanced development in any given locality, which brings forth the judicious and sustainable use of the city’s physical and socio-economic resources. The existing CLUP of Catbalogan has been accomplished when it was still a municipality and nearing its eighth year as a city already, the current administration of Mayor Stephany Uy-Tan targets its completion soon as this will concretize its development plans for all Catbaloganons.